I just got back home from the long drive from Penang and mannnn reading my previous post is just annoying right now! Haha. The journey was so tiring and stressful that I almost screamed at the kids. The journey going was so much easier because both kids slept the whole way, but the journey going home amagaddd. Daniel wouldn’t stop talking or singing or talking or singing. For 3 hours. Mariam wouldn’t stop crying because she wanted to go to her Daddy who was driving. Daniel refused to sit on his car seat and kept crying when I tried to force him. Daniel wanted to pee, then when I put on the diaper on him, he wanted it off and kept kicking. We went to a rest stop for dinner. Daniel was fine but my goshhh my little girl thinks she’s so independent that she wants to eat by herself. Only to cause spills everywhere and rice all over the floor that people kept giving us looks. When I try to help her hold the spoon, she would scream and arch her back and make it so difficult. She also is good at merajuk-ing now (no idea where she gets that from hehe) so it’s quite hard to pujuk/comfort her once she has started crying bloody murder. Dean took Daniel to pee so phew that one is out of the way. 5 minutes after we left the rest stop, Mariam decided to poo and she was crying so much because she desperately wanted a diaper change. And with poo, you can’t just use wet wipes, you definitely need to wash properly. Daniel also suddenly said “Mommy I want to pee,” amidst Mariam’s cries. WHY DO YOU PEOPLE REFUSE TO PEE OR POO WHEN THERE’S A TOILET?! WHO PEES THAT MUCH?! WHERE IS THE NEXT REST STOP OMGGGG? WHY DON’T THEY MAKE CARS WITH TOILETS?!! WHOSE GREAT IDEA WAS IT TO GO FOR A HOLIDAY? Dean drove so fast to the nearest rest stop while I wrestled Daniel to force him to wear a diaper in case he pees now and wets the whole car (and me). Mariam, still squirming uncomfortably, poor girl. Finally we arrive at the next rest stop and the toilet was oh so dirty and gross. The floor was wet and the toilet seat was so dirty that I couldn’t let Daniel sit on it. I took off all his clothes, held them with my teeth because no surface was dry to put them, pulled up my sleeves and literally hung him in the air with my hands and asked him to pee standing up. Then he laughed and said “I don’t want to pee, Mommy.” Mariam was in the sink, crying. I know children are blessings, but mannnn I swear my single friends would take family planning seriously if they had seen me in that dirty and smelly toilet. That scene would be an epic marketing angle for products like pregnancy pills. BAHAHAHA. Dean and I are both so exhausted now. As the kids snore themselves to sleep, we’re both on the couch; him football, me blogging. So good to be home right now. Next family holiday: 5 years from now, thank you. 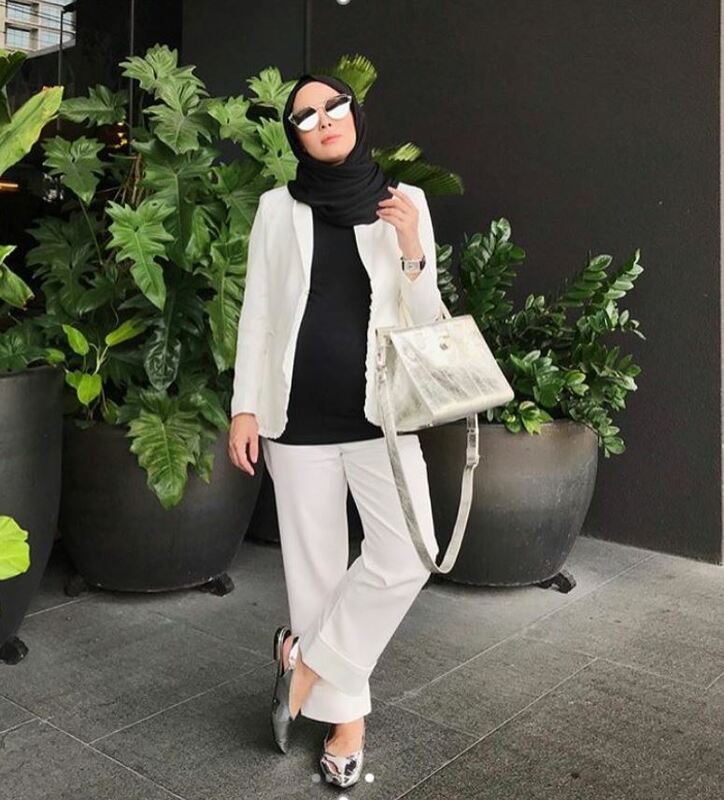 I myself went for a holiday in Terengganu last week with my 2-year-old son and am also 5 months pregnant and coming home from that, I just sat and thought long and hard on how am I going to handle 2 kids! Especially if we’re going anywhere in the car! So I totally get where you’re coming from hehe. Oh, and also, it might sound gross but I totally agree on keeping a bottle in the car for “pee emergencies” for Daniel. Saved me from a panic attack when my son wanted to wee while we were going down the Karak highyway! Lol. where was the maid? Anyway, Daniel doesnt want to sit in his car cos he hasnt been sitting there all this while, has he? I’m one of your follower and I noticed Daniel sits on ur lap most of the time..was actually quite surprised that you strapped him this time around. Wanted to tegur that kids need to be strapped in at all times, but who am i right? Its good though to put them in their car seat. Much safer and they will get used to it eventually. Time to put Maryam in the car seat as well. 🙂 For the kids safety pls Vivy. Kak siti didn’t come on the trip? 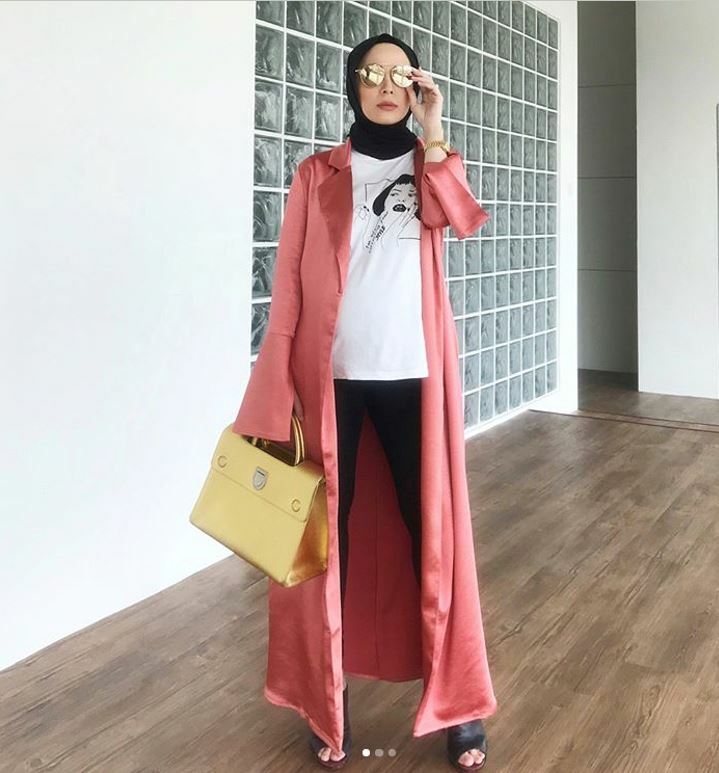 I feel you vivy.. I’m on my way to having my 2nd child soon.. my 1st child skrg asik tantrum je.. mmg tension marah menjerit smua ada.. haha.. dunno how when there’s two children.. I told my husb, i can only tolerate max of 3hrs journey by car. More than that, i prefer to catch a flight! saya baca pun mengeluh vivy..
LOL. gosh tell me about it.. Totally understand. Few years back when I went on a trip with my 2 girls (5 y,o and 8 mths) I swear my next holiday trio is when they are 21! kah kah. i always travel from penang to kl.. in laws are in KL.. We choose the alternative road not the highway.. Always a masjid to stop in case of poop and puke and a quick shower for the baby.. i don’t do highway RnR.. Blessed the cleaner lady who always run round the clock to clean the toilet, but peoples is not responsible enough.. hahaha… So using the alternative road is a saviour for us..
Omg i thot i was the only one who has crazy car rides. I swear i couldve screamed everytime things like this happened. And sometimes i actually thot ‘why do i want kids in the first place?’ Thanks for letting me know that im not alone here. I always thot im a bad mother for stressing out and being all crazy because my child starts doing annoying stuff. Phew! Dont get me wrong. I still love them tho. Lol! MasyaAllah ,Respect you V,to put his cloth off the floor by biting them. grrr. Hello Nony. FYI im married and I have kids. If u notice in Vivy’s igher kids are never in the car seat. Always with her on the lap. Im just reminding others (and me as well) to be more cautious about safety. Go look at her ig. No kids in the car seat. I rather be thought a fool here. At least i did my part to remind parents out there to always put ur child’s safety as a priority. Peace. At least you went on the trip and back, Vivy! We had to burn 2 holidays since December because of stomach flu (December) and then my husband needed a hernia correction surgery (March).